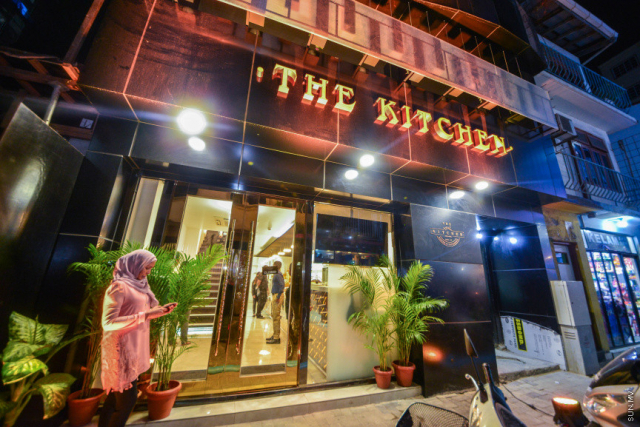 A new restaurant and patisserie, The Kitchen, has been launched in Male’ City. The Kitchen, which can seat up to 100 people at once, is located in Hithigas Magu, in the Henveyru district of Male’ City. A special banquet was set up at the restaurant to celebrate the opening last Monday night. Invitees were given the opportunity to taste the dishes included in the restaurant’s menu. The Kitchen reports it offers cuisines from countries across the world as part of its dining service, especially Asian cuisines. The Kitchen also offers another special product, Spicy Bread, which the restaurant says has been receiving great customer feedback from. 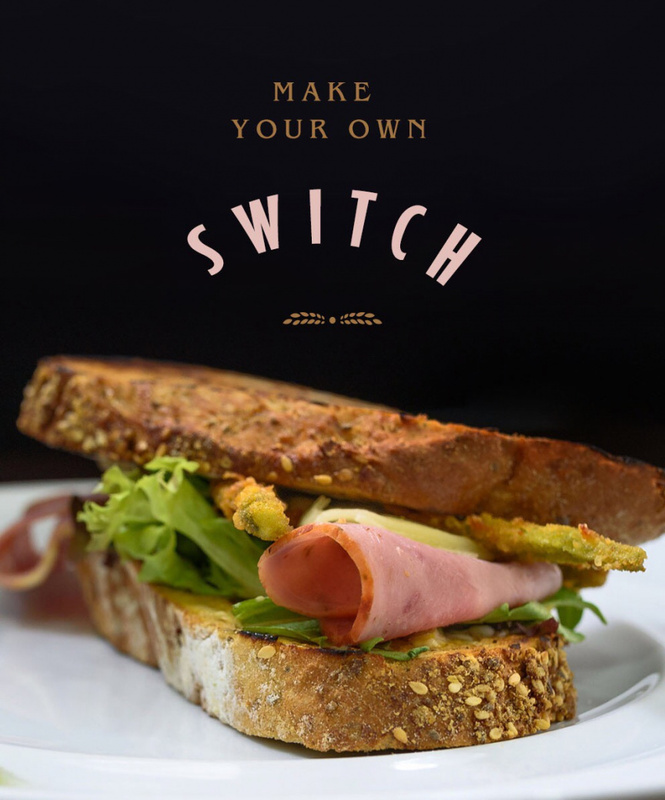 The restaurant also offers customized sandwiches made from Spicy Bread. The Kitchen also offers catering services for large or small events, and hosts business lunches and dinners. The restaurant will open its services to the public with its full dining services on February 24, and will have invitees sample its dishes until then, says The Kitchen.